Bring some embellishment to your casual style wearing your See by Chloe™ T-Shirt. Playful cut-out design featured in front. Machine wash cold on gentle cycle, hang dry. 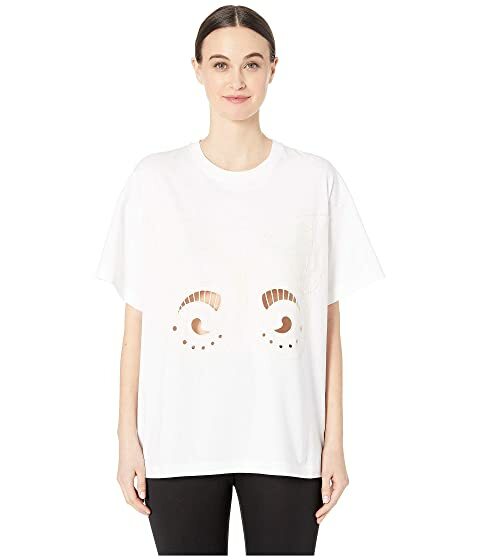 We can't currently find any similar items for the Butterfly Cut Out Crew Neck T-Shirt by See by Chloe. Sorry!